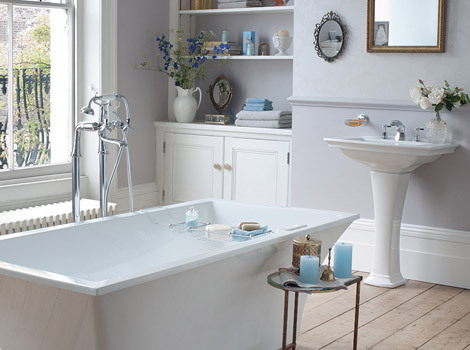 We create luxury bathrooms for our customers using only the best bathroom fittings from the top quality manufacturers. 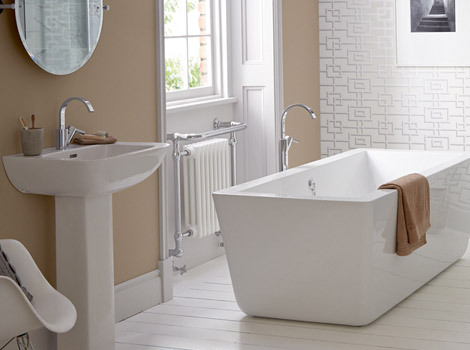 Our experience and knowledge enables us to design and fit a bathroom that will give you years of pleasure, relaxing and unwinding at the end of a busy day. 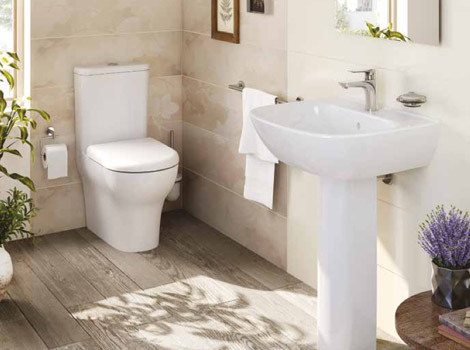 Whether it’s a downstairs toilet, baths, taps, showers or tiles we supply only the best quality products designed and made in Europe. 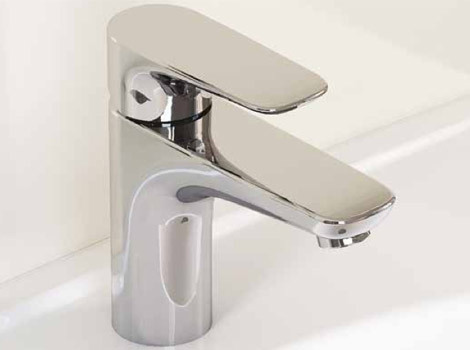 All our bathroom fittings and accessories look and feel luxurious. 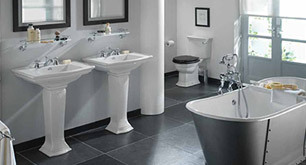 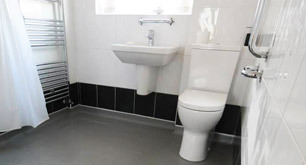 We have expertise in bathroom design and can provide various options for every type of room, styling and requirement. 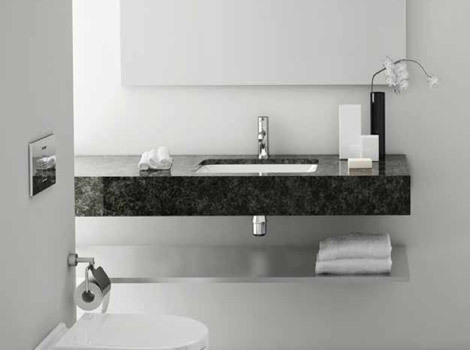 No aspect of the perfect design is overlooked and there is always a strong emphasis on bathrooms that not only look amazing but that will work practically for a long time to come. 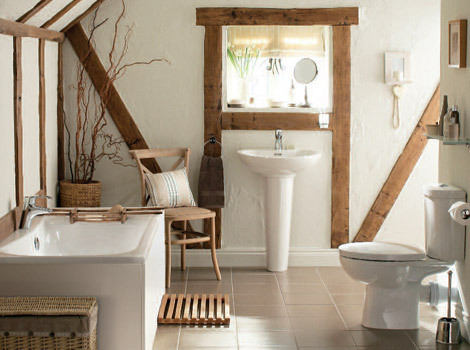 Appletree Interiors provide a complete installation service from start to finish using our own expert fitting teams. 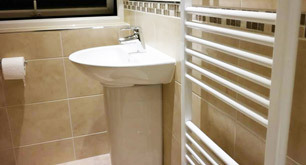 All installation work is fully managed and warranted to our own exacting standards of customer service.